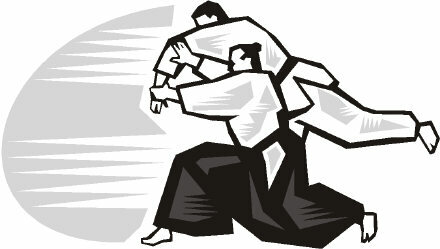 Can the study of Aikido Principles develop your skills at a faster rate? You will need to dedicate some time to serious training, but along the way, if you also learn how to train smart you can certainly speed up the learning process. In fact, you may actually surprise yourself! You will need an experienced Aikido instructor to teach you the basic techniques in a dojo training hall. As you practice, you'll gradually understand some of the principles that make the techniques effective. By studying in this way you can develop a deeper understanding, and your Aikido techniques will become far more powerful. 2 - Analyzing posture and form. 1,000's of repetitions of technique. But, if you consciously work on aikido principles, then hard technical training will be far more beneficial for you. You'll know how and why techniques work, and be able to learn at a much faster rate. I have made an intense study of Aiki since 1985 and discovered that it is possible to speed up the learning process by focusing on aiki principles. It has helped me gain an insight into exactly how to fast-track the training process and achieve real skills. I made many notes along the way as I discovered more principles, and after years of testing (on my son Robin and daughter Natasha), I have written all about it. I can show you exactly how to greatly increase your skills. To experience Aikido success, you have to train hard, but also... Train Smart! My Aikido Principles Success Blueprint shows you exactly how to train smart. With my clear Key Action Steps... all you have to do is Take Action and see Results... FAST! 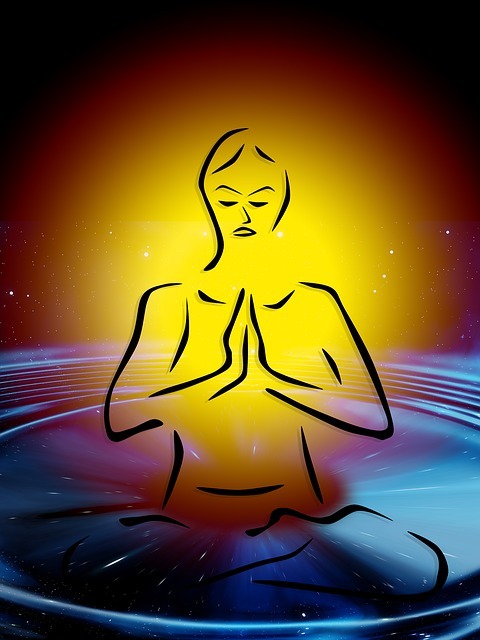 proper alignment, entering, turning, relaxation, acceleration and penetration through target, non-resistance, acceptance, leading energy, awareness of your surrounding environment, timing, ki-ai shouts, atemi strikes, distraction, balance taking, keeping one point, controlling the circle, weight dropping, weight shifting, avoiding direct conflict etc. By analyzing these principles separately from techniques, you'll quickly understand what the techniques are designed to teach you. Add hard training and Smart Training together for a while and YOU will become an aikido expert with unique knowledge. I teach Aikido Yoshinkan, aiki principles, pressure points, power development, etc. Lessons that can be designed so that you decide exactly what you want to learn. If you cannot get to the UK, I recommend my Aikido Success Blueprint for an absolute ton of unique information and an absolute gold-mine of wisdom. He is regarded as the No 1 pressure point expert in Europe, and among a handful of the best in the world. His methods work and are very effective! Russell pushed us hard and I had to do thousands of reps every day, a 10,000 word thesis, and a video demo. 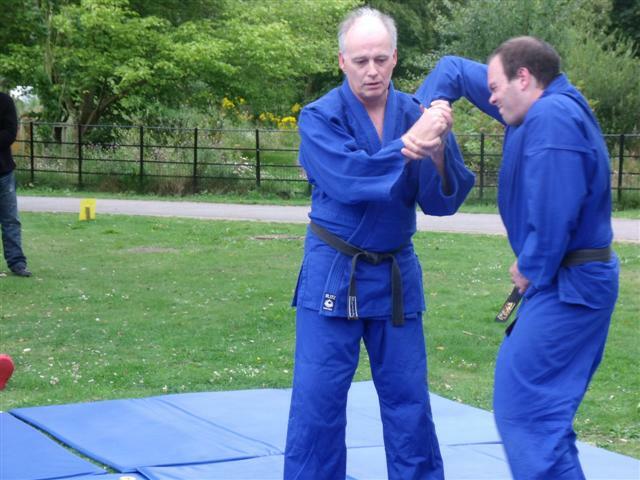 It was gruelling, but I have developed some excellent new skills that can be easily adapted to aikido. There are many important aiki principles that can certainly help you greatly improve your techniques. My Aikido Success Blueprint discusses, in great detail, exactly how you can develop your skills fast. Plus Key action Steps for Fast Results! 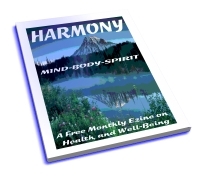 I have included a FREE Video as an extra bonus with this collection. 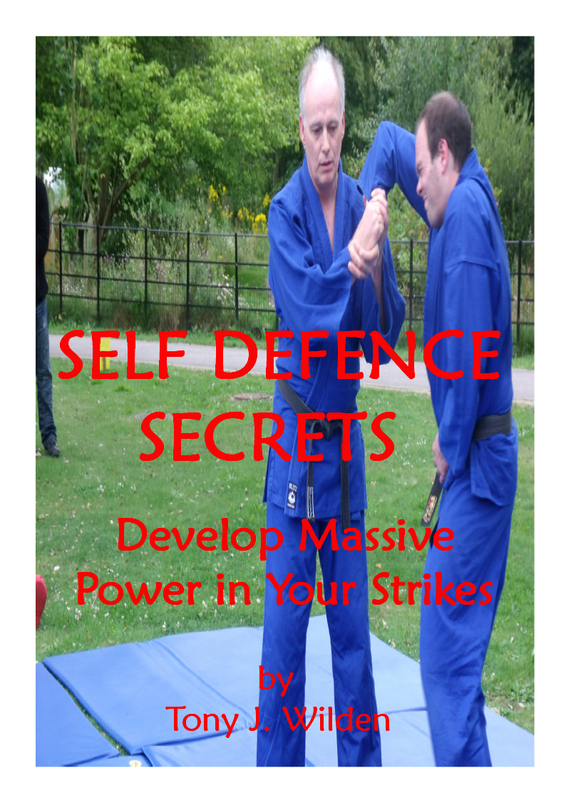 It covers some of the important aikido principles that you can use right away. This is truly unique information that you wont find anywhere else!